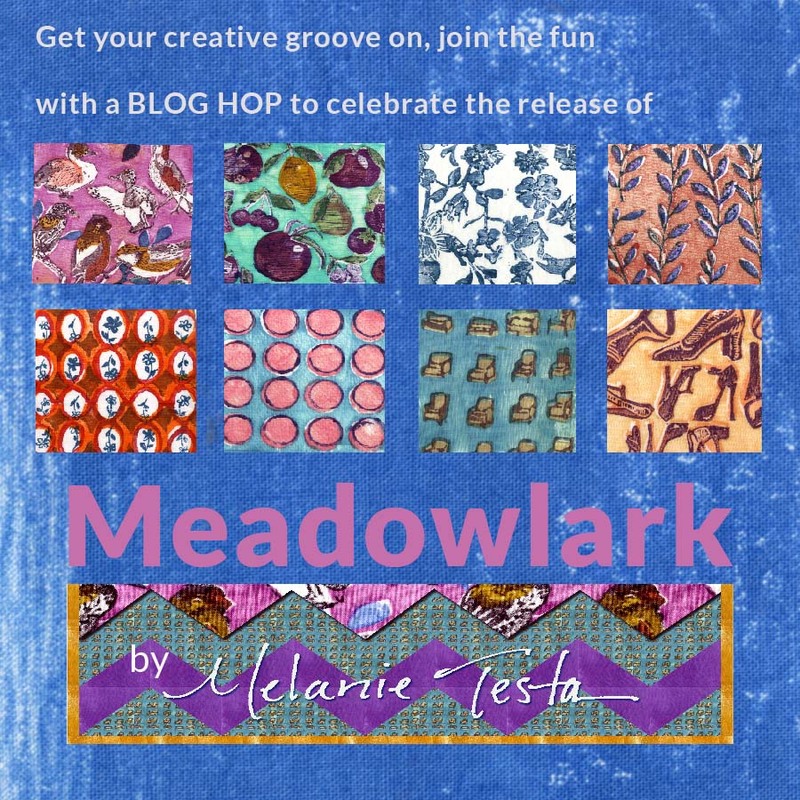 I am really happy to say that Pat Sloan and American Patchwork & Quilting did an interview of me to discuss Meadowlark and some upcoming projects. I would love for you to listen to this podcast as you are able. You can subscribe by itunes (search American Patchwork & Quilting) if you weren’t able to listen to it live, and please check out Pat’s post on her personal blog here. This was a 12 minute interview and boy do 12 minutes go by quickly. Because of this, I have decided to upload and answer some of the other questions that Pat might have asked me if there was time to do so. My line is named after the Eastern Meadowlark found within the bird print in the line. I have always been enamored of birds and when I found the Audubon list of Common Birds in Decline, I knew I needed to add my voice to those seeking to help save the birds and bring light to how to manage the habitat that supports them. The Eastern Meadowlark needs prairie grassland to lay eggs and nest. Smart management of both public and privately owned grass fields can really help. Mowing these fields in late August will allow Meadowlarks the time they need to help their babies jump the coop. Pat Sloan wanted to ask: Did you have to narrow down the colors, or did that happen naturally? After I shopped my portfolio at Market and was taken on by Windham fabrics, the folks at Windham chose the designs they wanted and asked if I might tighten up my printing and color choices. I thought about this for a while and decided the only way to proceed was to print a whole new group. I chose a new palette, mixed my dyes and printed a tighter, cleaner, more cohesive group of prints. At that point I thought I was finished. I met with the folks at Windham again and was asked to please print some tone on tone or semi-solids. And again, I went home, and printed more cloth. As you can tell, I went through a bit of a learning curve with this whole process. I trust my next line will be much easier to create, print, and submit to Windham because of this. Pat Sloan wanted to ask: What is your favorite project you’ve made (or seen made) with your fabric so far? 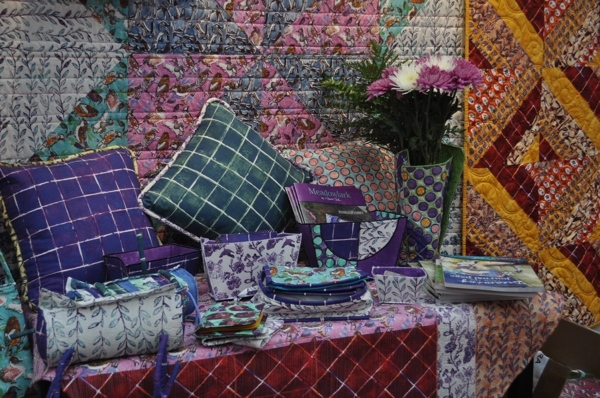 Well, while you can see images of the projects on the Windham website (I can’t link directly for technical reasons), I love the quilt called Lark Star, designed and made by Stephanie Forsyth. I am happier still to be able to say, this quilt is being written up for an upcoming McCall’s Quilting. But this really isn’t a fair question. Many of my friends and sample makers made awesome work and several of them have been taken on for editorial placement in out favorite quilting magazines, Generation Q, Modern Patchwork, McCall’s Quilting and Fons and Porters Easy Quilt, and Quilting Arts too. 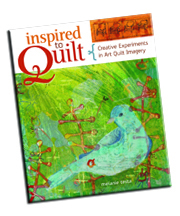 Pat Sloan wanted to ask: I’d love to know what style quilts you drawn to? I love modern quilting, which is so clean and crisp, but the textile designer in me balks at too much solid, unpatterned cloth. 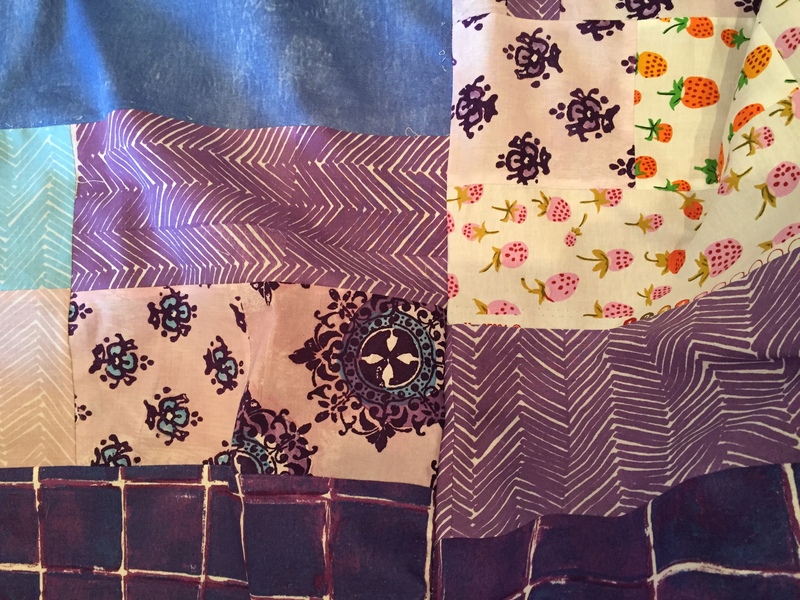 Because I like designing and printing patterns, when I begin to make my own quilts, I want to use lots and lots of patterned cloth. Recently an editor at a favorite magazine said that my quilts are contemporary. As a result, I have been researching what this means and how my quilts might fit into this category. I feel like the doors are wide open for me at the moment. 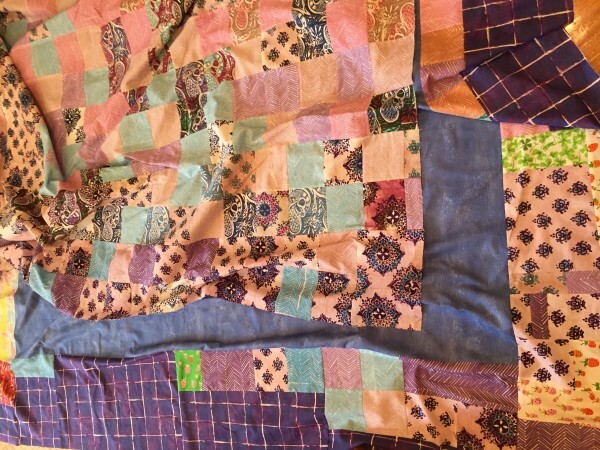 I considered myself an art quilter for so long that now that my sites have swung back to my more traditional roots, the quilt world has become my oyster! I hope you enjoy the podcast and my additions to the content. Please let me know what you think in the comments. I am so very excited to announce my fabric line, Meadowlark. This is a dream come true and I could not be happier. 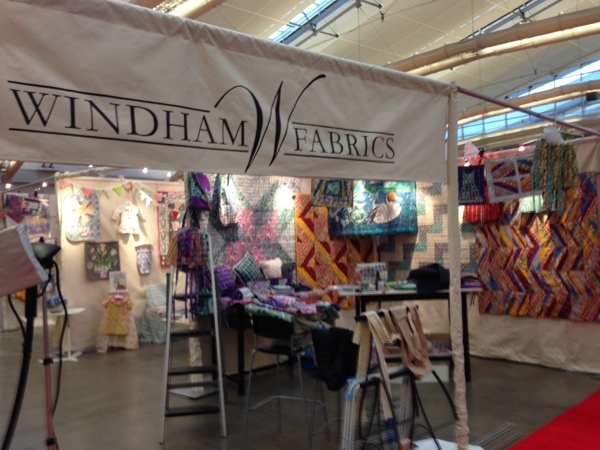 Windham Fabrics has done a sensational job of interpreting my designs. 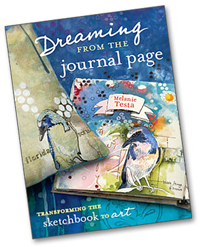 The texture, color, and whimsy of the designs shines through beautifully. If you have been reading this blog and you know me, you know that my ‘main squeeze’ in the art department is printing with Procion MX dyes. The subtlety and beauty of this medium is exquisitely captured in every print in the Meadowlark line. There are 26 designs in all. 11 main designs, in two color ways each and 4 semi solids. All were created using our favorite art materials, like fun foam, carving rubber, stencils and thermofax screens. 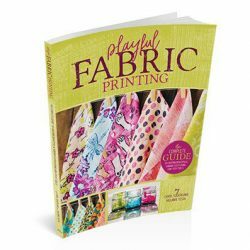 I have been having so much fun creating this method of printing that using these humble materials contributes to my excitement in showing them to you. I hope you like them as much as I do. I have been working with my design team, awesome friends who want to help Meadowlark succeed, and we will be having a blog hop giveaway of fat quarters in a few short weeks. More importantly, we will be showing off the many projects made that highlight what can be done with the Meadowlark line, and believe me, I couldn’t put every project in this teaser video. Please don’t hesitate to ask your local quilt store to carry my line, and I know I am tooting my own horn, but I believe these designs are like nothing you would normally see in your favorite quilt store. Beside, there are birds, dots, fruits, high heeled shoes, all very iconic and fresh. I am just squealing with excitement to finally be able to talk about and show you what I have been up to over here. 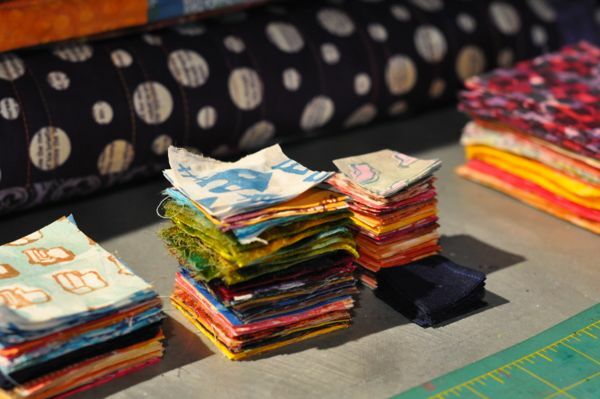 Once you get some of these fabrics into your creative paws, PLEASE show me what you do with them. I have been busy presenting these fabrics and now that they will be released into the world, they will begin to have a life of their own. That is amazing!